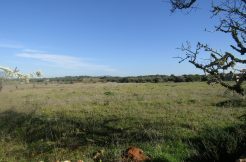 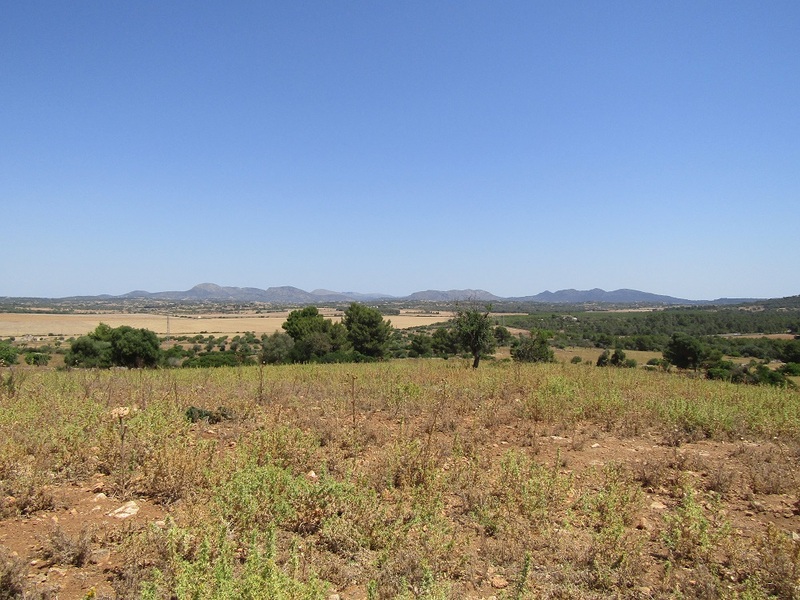 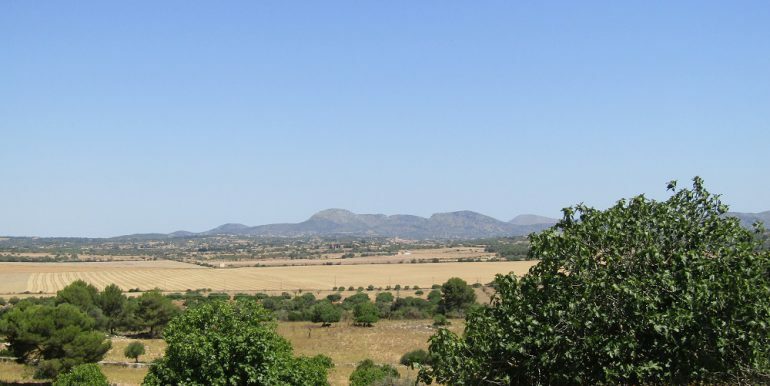 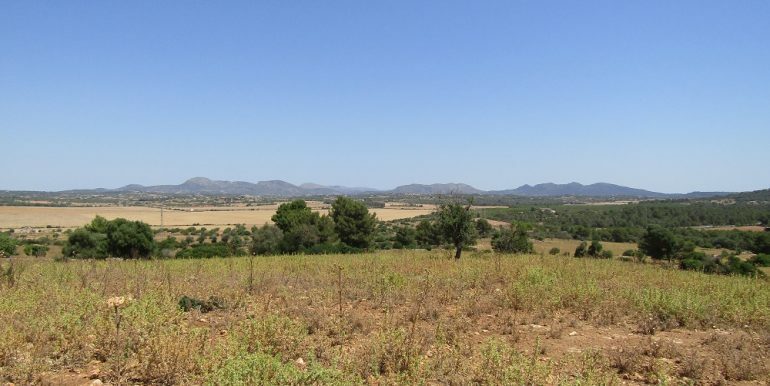 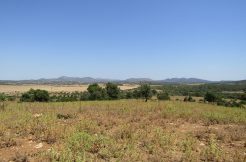 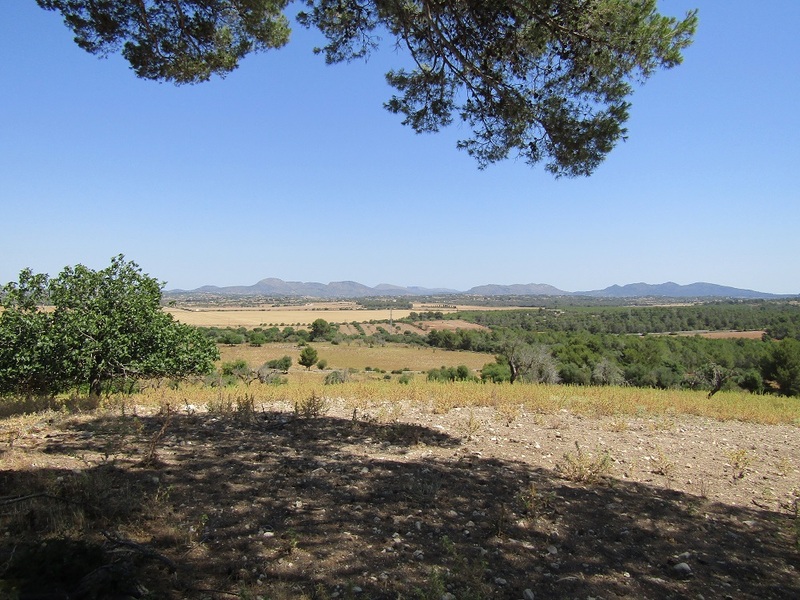 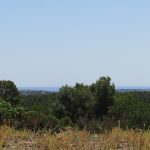 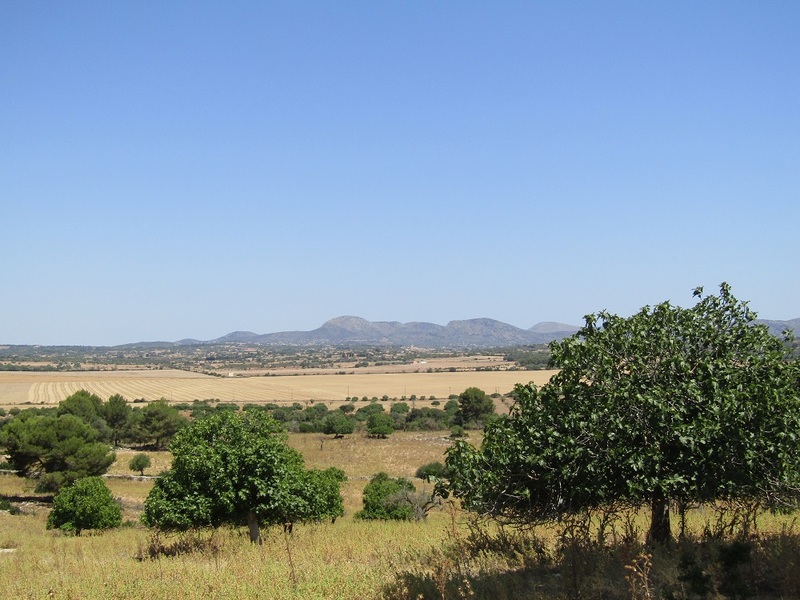 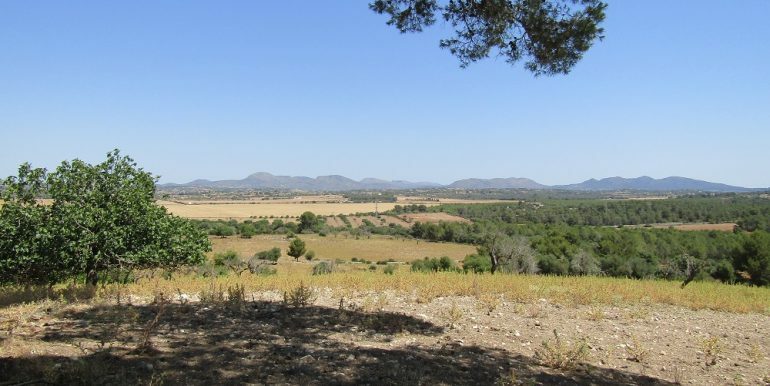 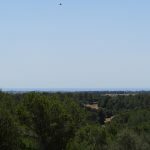 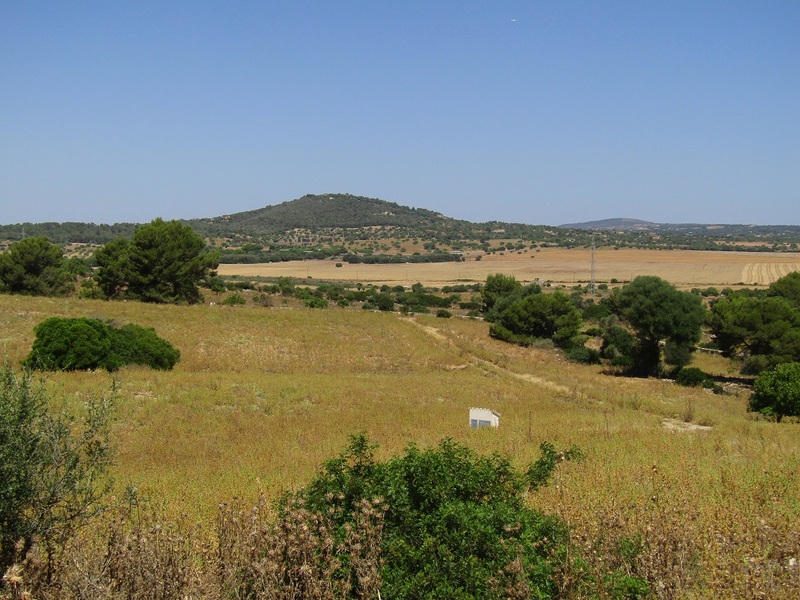 These nine rustic plots of land of total area of cca 142.000m2 are situated between Manacor and Porto Cristo in the Levant area near the eastern coast of Mallorca. 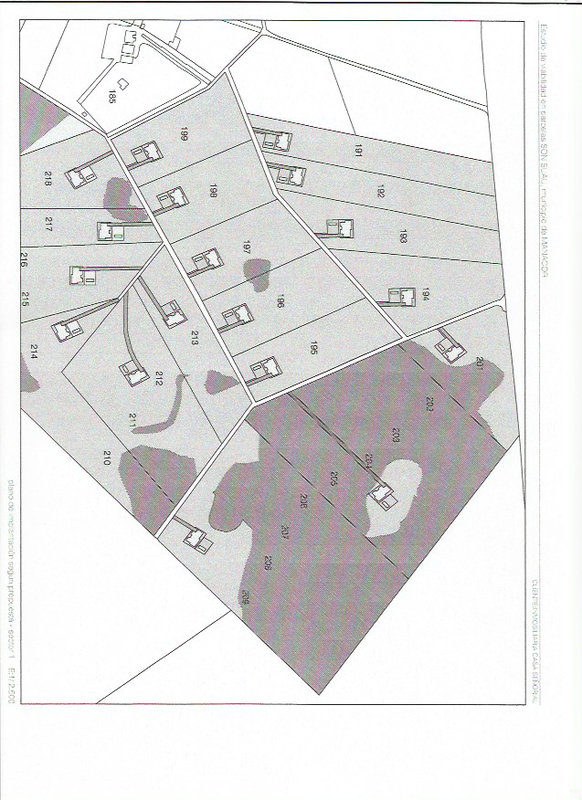 There are large forest areas so some plots need to be unified to get the minimum acreage for construction, details available on request via contact form. 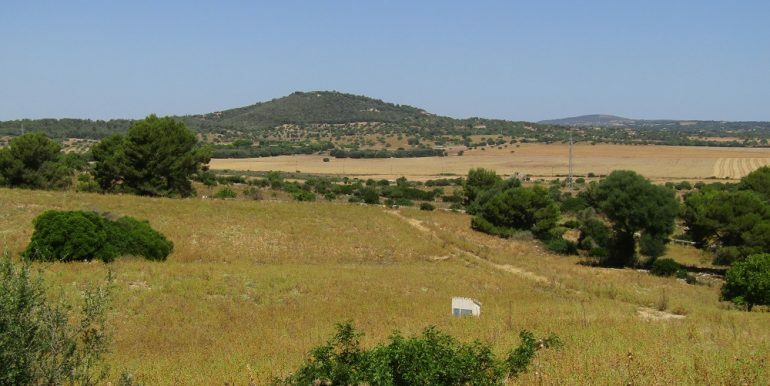 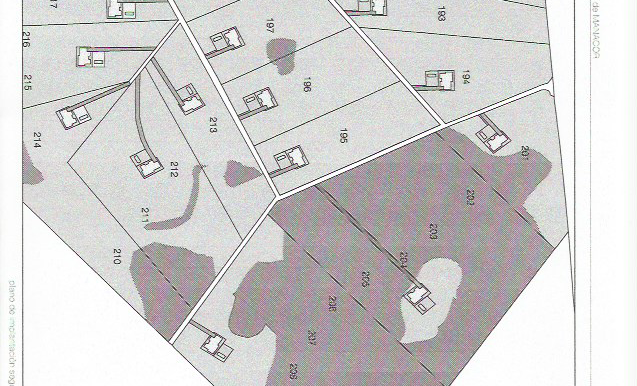 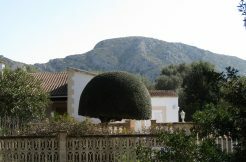 Possible construction of two large houses with occupation cca 2.000m2 each and one normal sized house of 430m2 and 670m2 of occupation, electricity and water mains distributed and ready to connect, access from a small side road connected to the main road Manacor/Port Cristo.